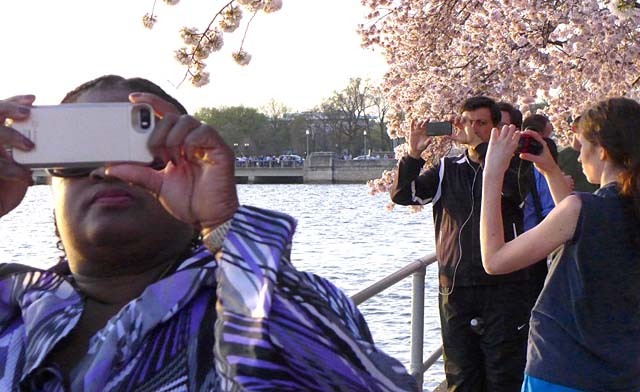 Tourists’ obligatory pilgrimage to the cherry blossoms in April often coincides with D.C.’s best weather, fullest hotels and, probably, its peak public snapshooting. 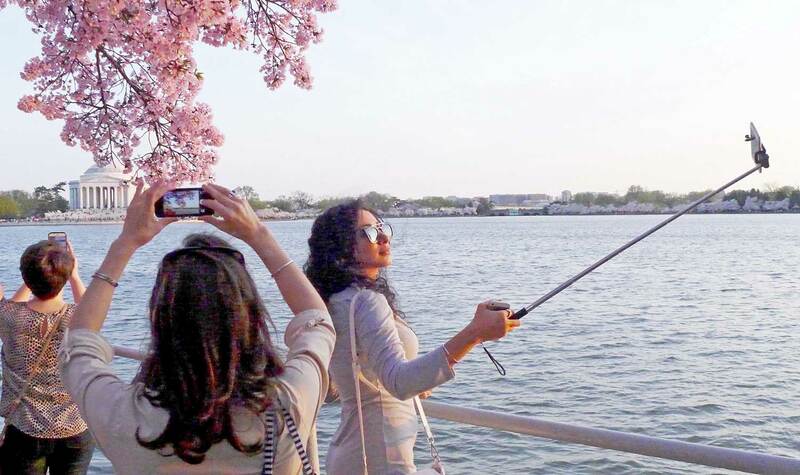 Selfie sticks — banned inside Smithsonian museums earlier this year — were widely deployed to document attendance at the Tidal Basin and Jefferson Memorial. Terrific! I loved all of it except for the Friendship Heights aria – it made me seasick.